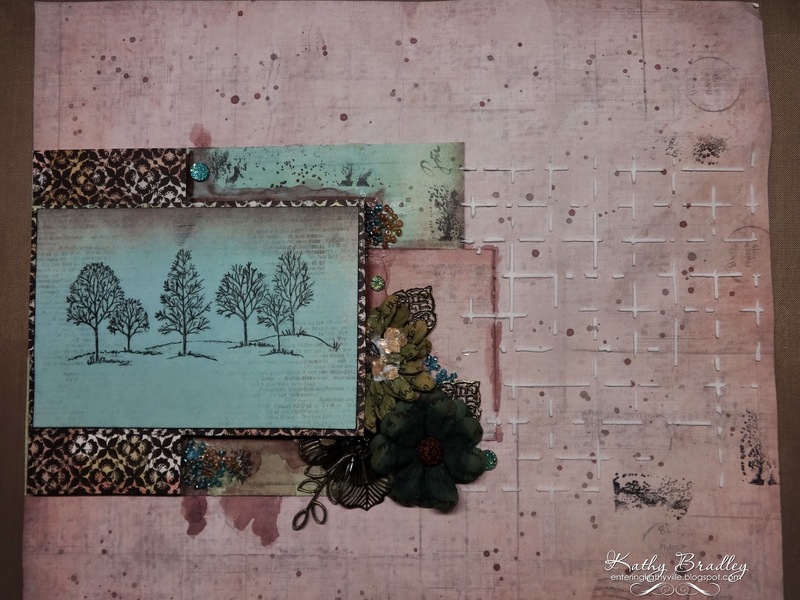 This layout is for the 7 Dots Challenge for May-June titled Trees. I started on the reverse side of this paper and hated it - so, I turned it over and began again. 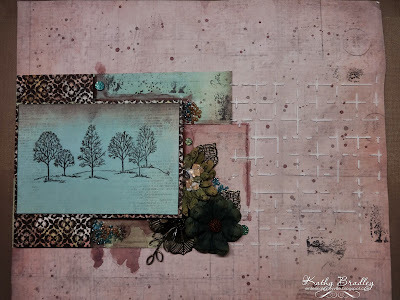 This is the mood board for the Trees challenge - you can check out the rules at the link directly under the 7 Dots mood board. Fantastic layout Kathy! All your trees look wonderful! Great take on the challenge! Fabulous, I love the trees and the colors. This is very interesting, a page with no real photo, but with a drawing instead! I really like those trees... Thank you so much for joining us at 7 Dots, Kathy! This is wonderful! Thanks so much for playing along with us at 7 Dots Studio!! this is beautiful Kathy!! love it and so glad you joined our challenge!! thanks for playing with us at 7 Dots Studio!! I love those soft colors! Thank you for joining the 7 Dots Studio challenge! Oh, so beautiful Kathy! Thank you for participating to 7 Dots Studio's challenge! So serene! Thanks for playing with us at 7 Dots Studio!! great layout! 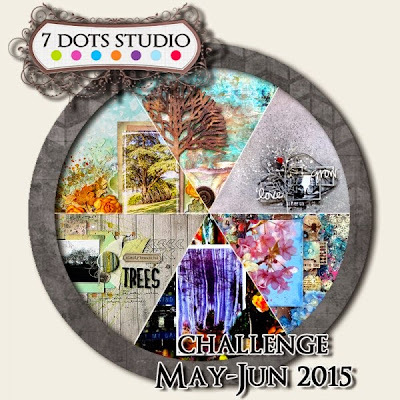 Thank you for participating to 7 Dots Studio's challenge!